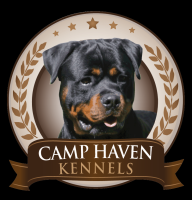 Avon Kennels is located in Somerdale Ohio, We are a small, family operated facility; breeding is a passion for us as we love our furry family members. 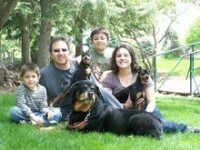 We believe our pets are a part of our family and treat them as such. 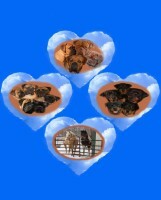 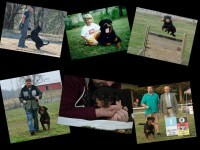 We have a small 16 acre farm with lots of room for our furry family members to run and play. 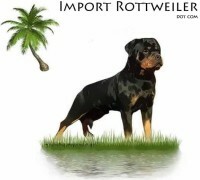 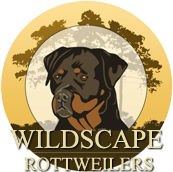 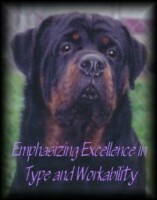 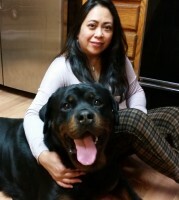 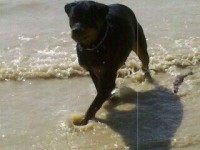 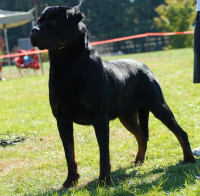 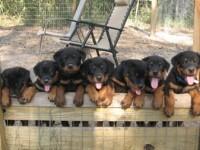 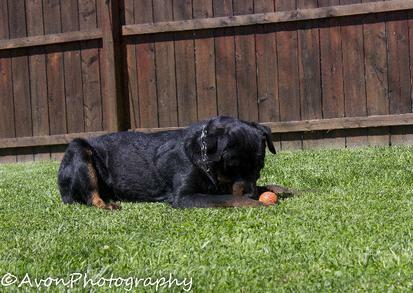 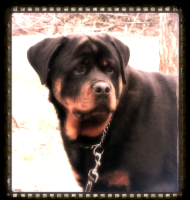 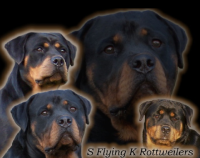 We currently breed both Rottweilers and Labrador Retrievers.